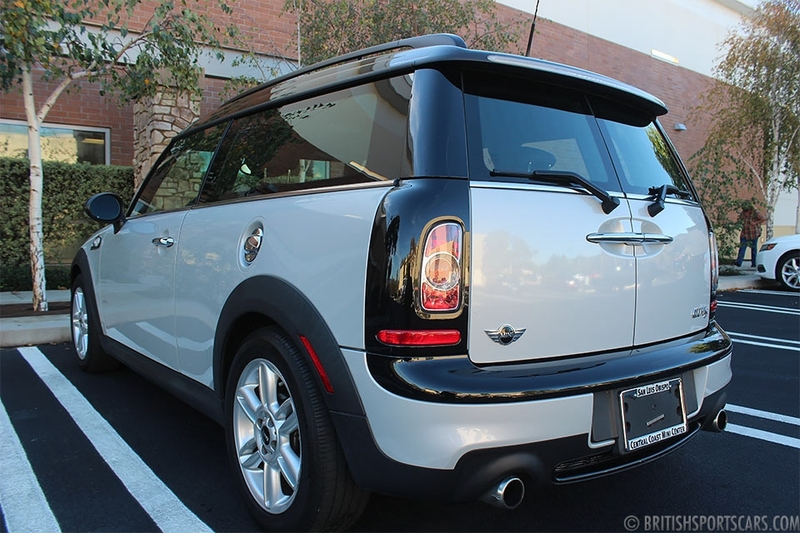 We are pleased to offer this 2013 Mini Cooper S Clubman for sale. 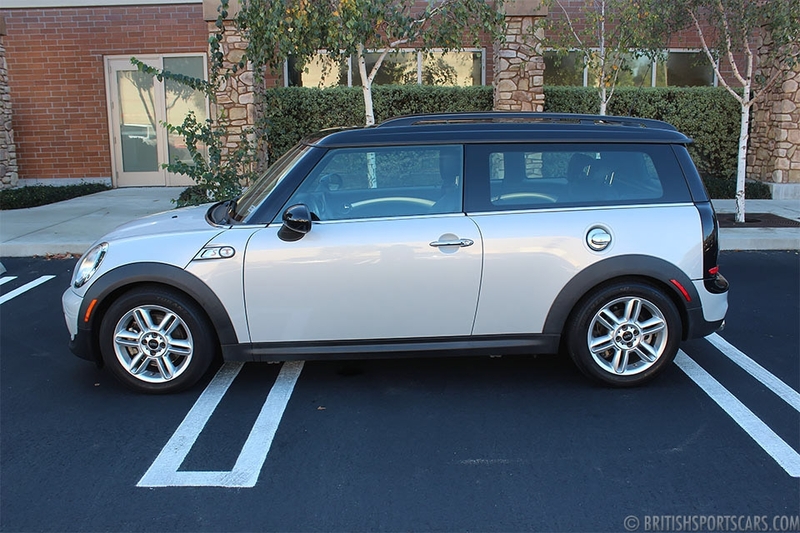 This is a two-owner local car that has a clean Carfax and is a no-stories vehicle. It is in excellent condition and has never had any body damage or rust. 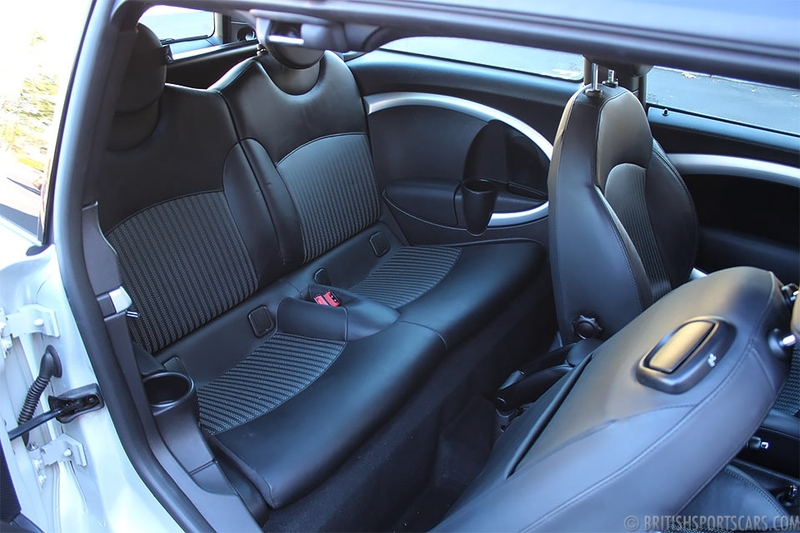 The interior is just as clean and shows very little wear. 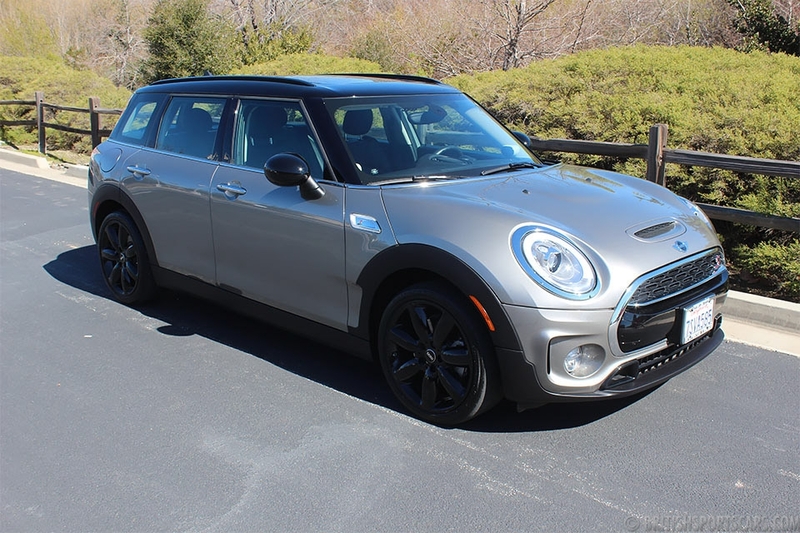 These Clubmans in our opinion are a little more comfortable and practical than the standard Mini as you get a little more room. Please feel free to contact us with any question you have.